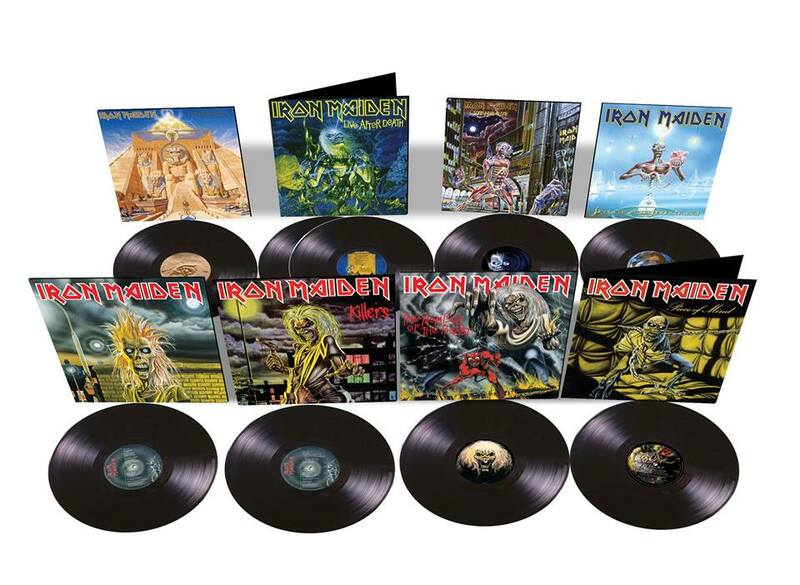 IRON MAIDEN – 1980’s Album Catalog On 180g Black Vinyl And 7″ Singles To Be Reissued In Chronological Order, Starting On October 13th, 2014! In conjunction with these premium album releases, a strictly limited one-off run of the 7” singles from each respective album will be made available. These highly collectable black vinyl singles will be cut from the original analogue master tapes. 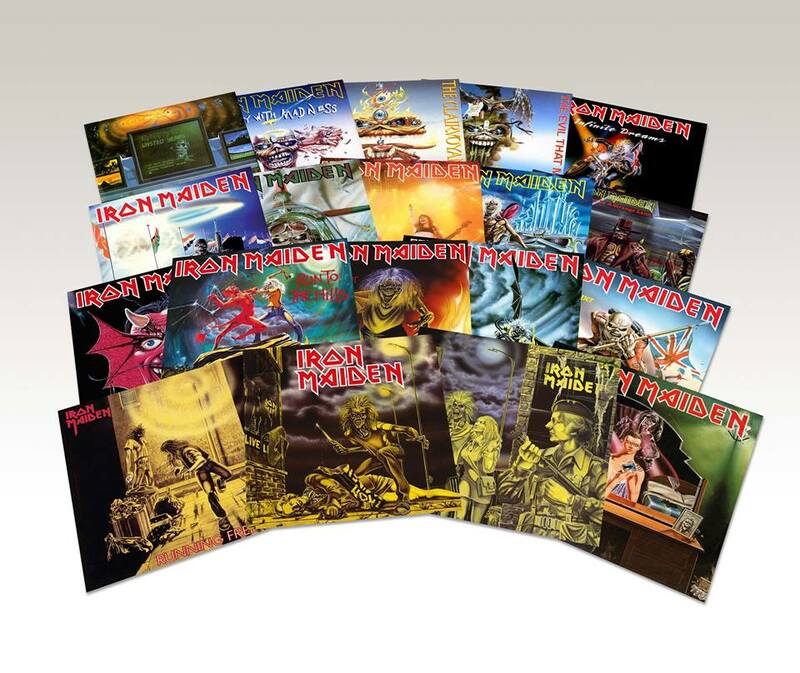 Released in replica artwork packaging, they are sure to become a must-have item for fans, collectors and anyone who missed out the first time round. 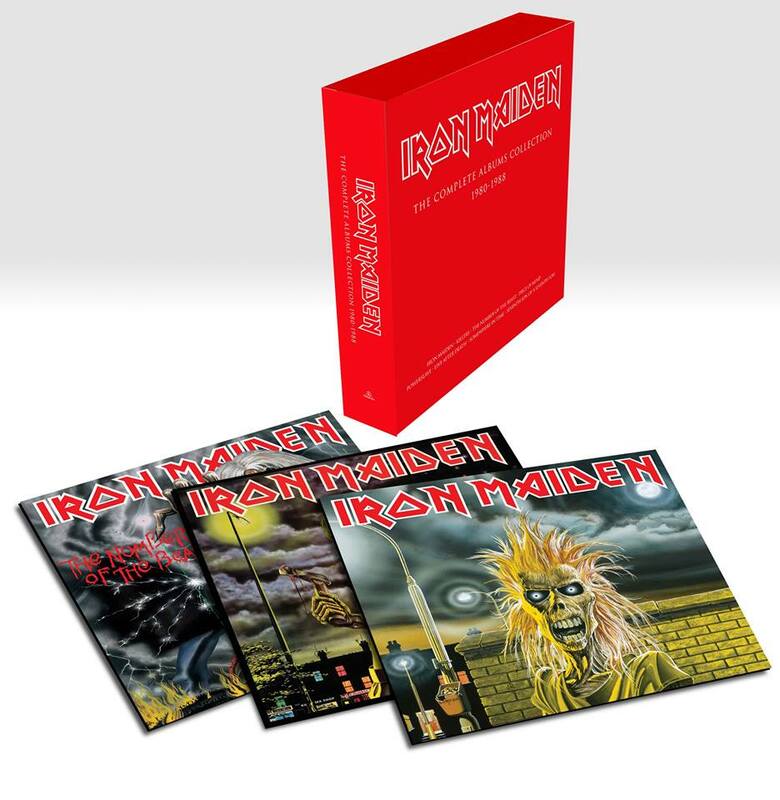 This entry was posted on September 1, 2014 at 12:38 pm and is filed under Heavy Metal, Metal, metal music, Music, music news, rock music, rock music news with tags 1980's heavy metal, Iron Maiden, iron maiden vinyl, metal albums 2014, Metal News, metal odyssey, vinyl records. You can follow any responses to this entry through the RSS 2.0 feed. You can leave a response, or trackback from your own site. Very good collection of vintage Maiden material here. Ironically, I’m going to be visiting the “Killers” album in my next post. I like it – now where is that record player of mine?